We are dealers for both Boatmate and EZ Loader trailers. 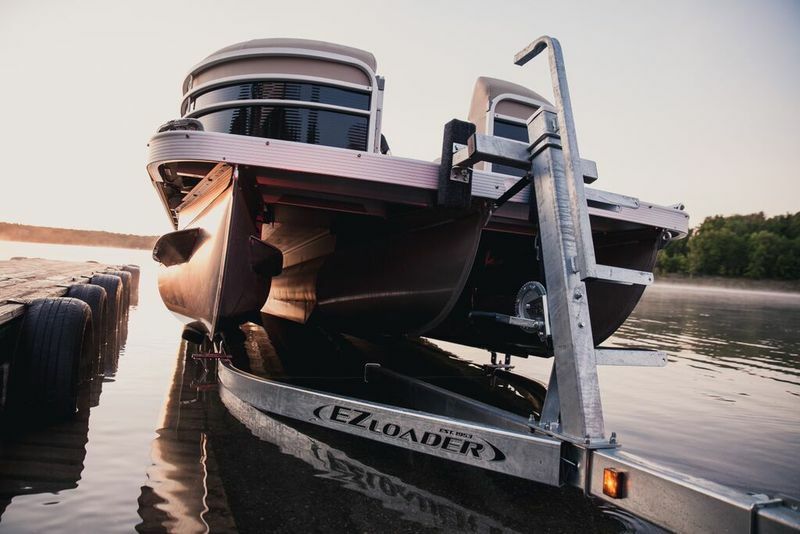 Boatmate trailers are completely custom built for your boat and include a 5 year limited warranty. You can choose your colors, wheels, frame, logo and more! EZ Loader owns and operates a premier, state of the art galvanizing facility, using proprietary high grade zinc formula. They offer adjustable and custom trailers to fit any price range. 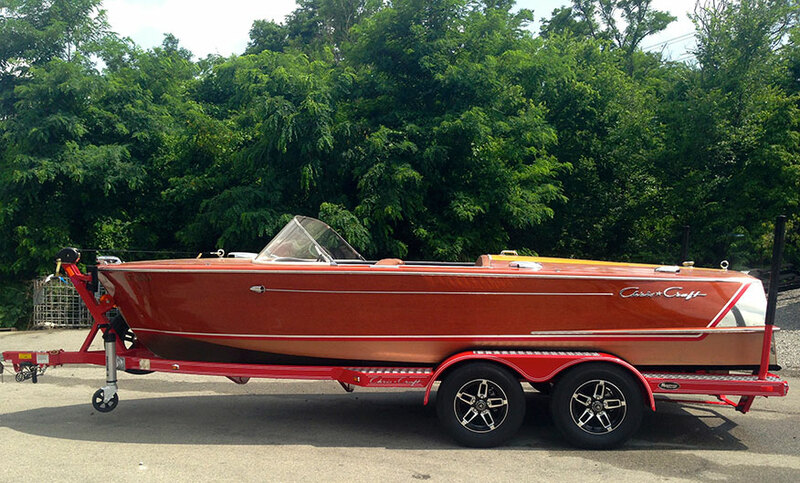 To select a trailer, send a detailed description of your vessel and we'll help get you set up.